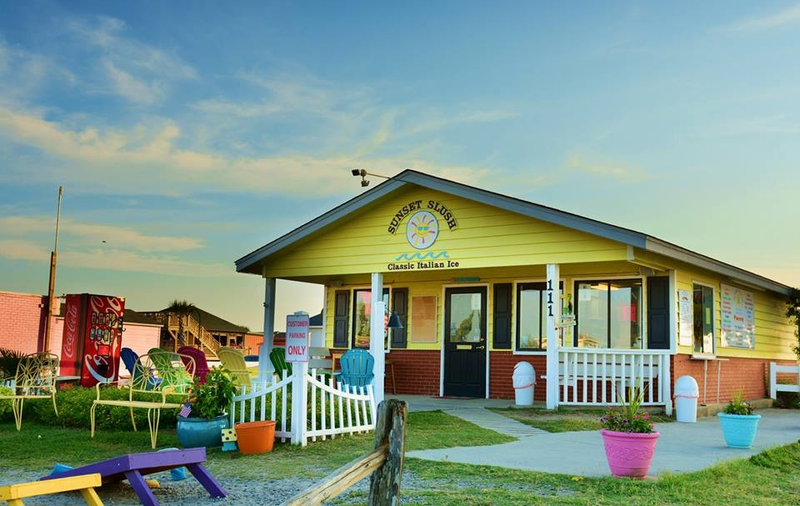 Looking for a business with a minimal investment and a large return? Join the Sunset Slush® family by becoming an Independent Operator. All you need to do is find the right location. Location is everything in this business - it is the key to your success; because the product is superior so once you secure the "right" location you are ready to go. 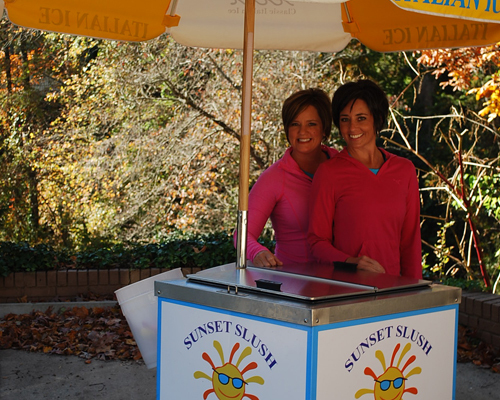 Sunset Slush - Classic Italian Ice® is the perfect start-up business opportunity for your area. 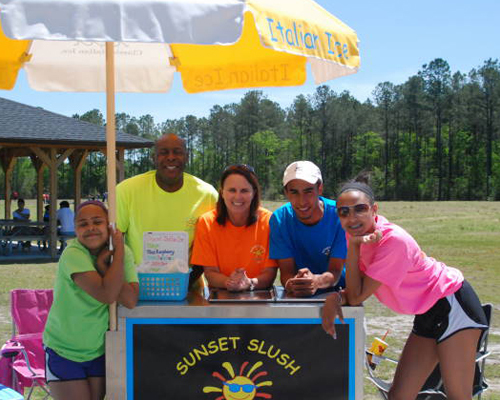 There is a high profit margin and earning potential with Sunset Slush® and you need no experience. Our Italian Ice has been manufactured since 1956 and the uniqueness of our Super Premium Italian Ice sells itself. Once people taste it - they will buy it. Sampling is key if people in your area are not familiar with Italian Ice. 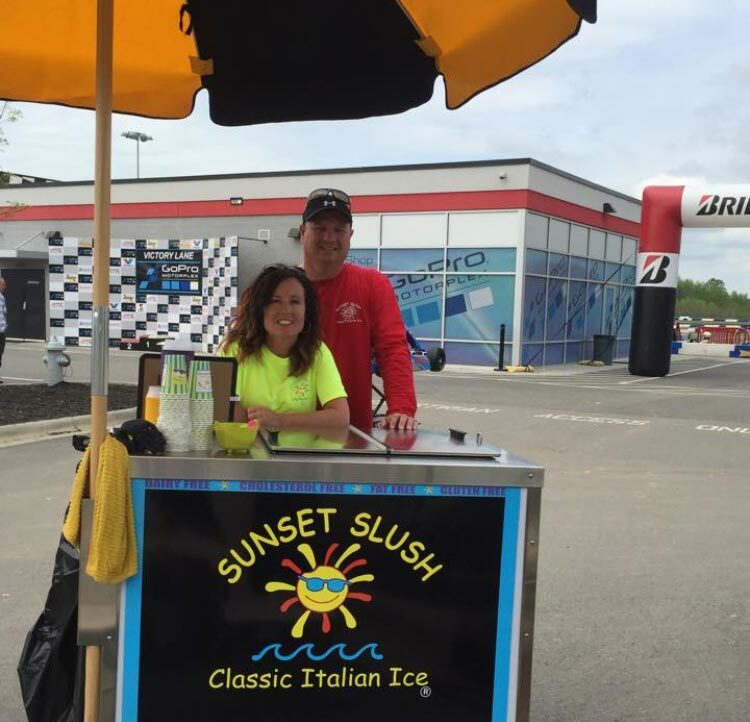 A unique revenue stream for Sunset Slush - Classic Italian Ice® has been our Infusions- mixing our Super Premium Italian Ice with alcohol and cordials. 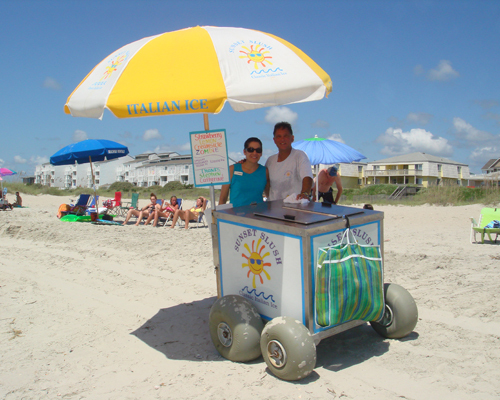 We are a hit at private events and weddings and often become the bartender since our Super Premium Italian Ice mixes well with alcohol. The alcohol does not melt the Ice because we drizzle it on top and serve it with a neon spoonstraw and you eat your drink. Call Stephen (910.470.9210) or Catherine (910.470.9292) or email us at oib@sunsetslush.com to discuss opportunities in your area. 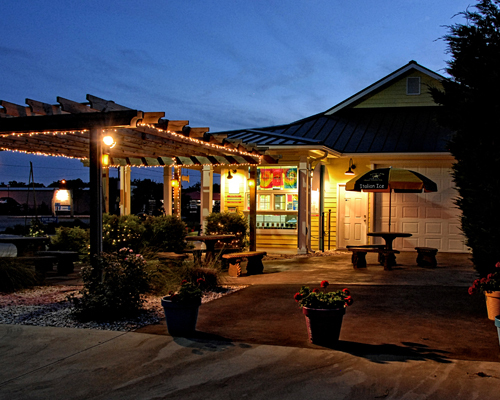 Sunset Slush - Classic Italian Ice has 69 Independent Operators and 17 retail shoppes throughout the country. We are located in Florida, Georgia, Illinois, Indiana, Kentucky, Louisiana, Maryland, North Carolina, Ohio, Pennsylvania, South Carolina, Virginia and West Virginia.